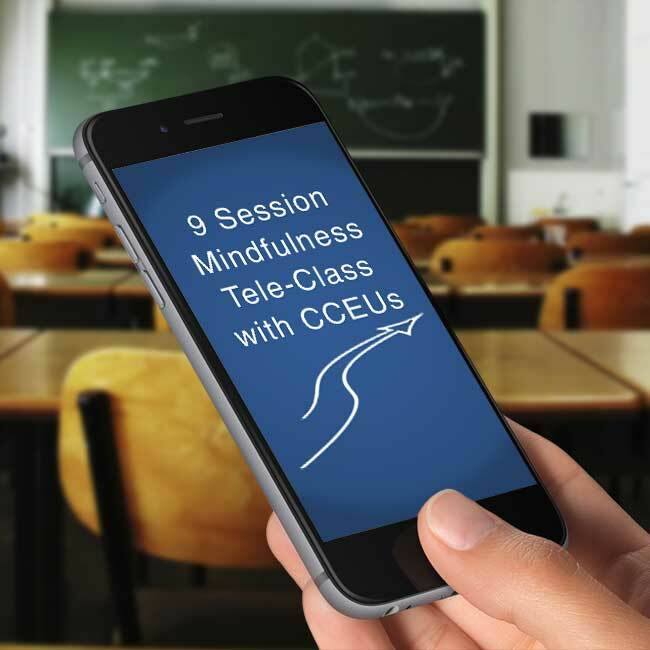 A nine session tele-class series including an introduction to and applications of mindfulness for ADHD. Homework consists of simple mindfulness exercises and optional recommended reading in Zylowska’s The Mindfulness Prescription for Adult ADHD (which can be purchased directly from Amazon). Coaches have additional coach-specific homework. Note: Upon payment, you will receive an immediate receipt from PayPal. An emailed confirmation of your registration, with class details, will be sent separately before the class begins.